Born in Cincinnati into a family of piano players, Mary became interested in salsa while an exchange student in Colombia in 1984. 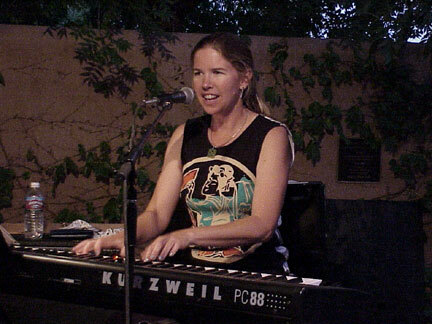 Since 1991 Mary has been playing salsa piano in bands in New Mexico, including the Salsa Maria Orchestra. Mary was also a founding member of the Meter Maids and currently plays keyboards in A Slice of Life.